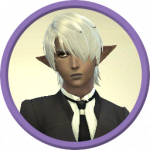 Hey guys, I'm closing my original showcase thread because I can't post links and other stuff in the original post, and I made it when I was in New Member status. 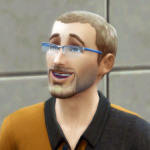 In this thread, I'll be organizing all of my favorite builds and rooms. There will also be links and other great stuff! 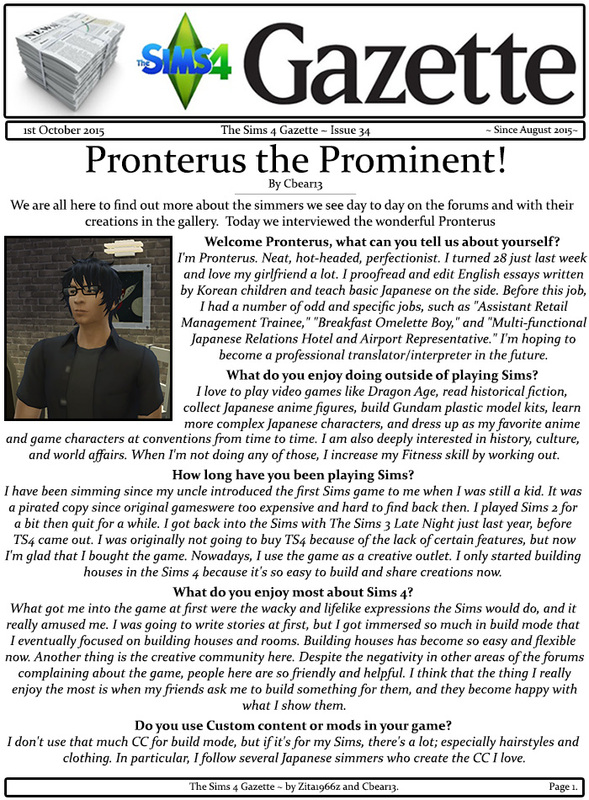 Anyway, I am the very handsome Pronterus, a simmer from the Philippines. 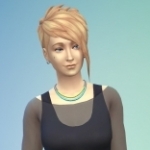 I created a builder's profile that can help you know more about me. Describe Your Very First Build: It was this simple modern house I made right after I bought the game. It was functional but looked really plain. My Favorite Build: I really don't have a single favorite build, but I think that it would be Boeing in Tokyo because it really took a lot of work. 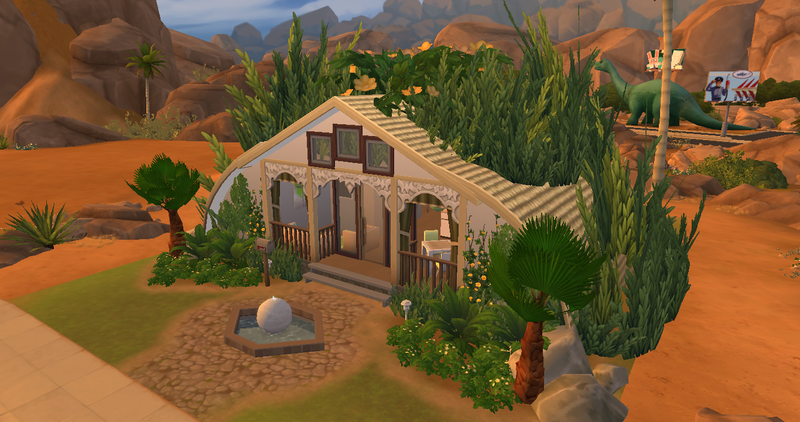 My Least Favorite Build: I have this build called Desert Domicile. It's a blocky-looking house that left a bad impression on me in the end. I also write a story called Undead With Benefits. I hope you read it because it's funny. Your new showcase thread is very nice! Very nice presentation and layout of the posts . 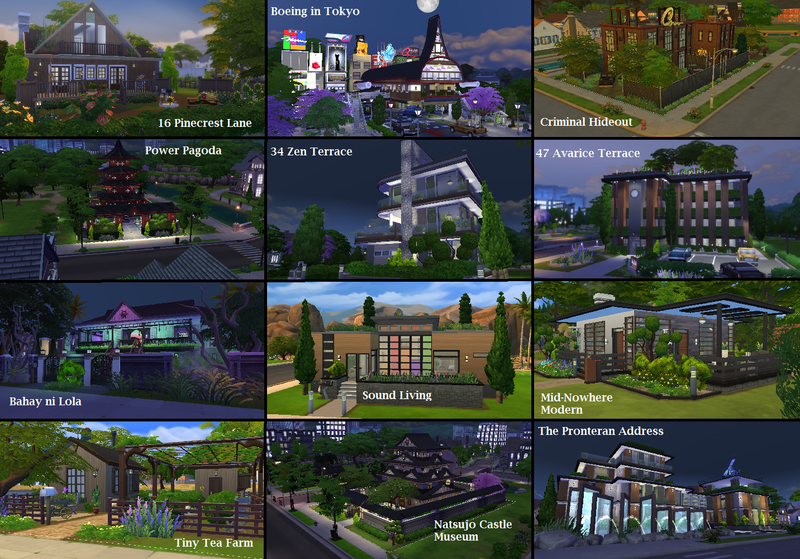 It looks great how you have posted the builds together in series types and popular builds, All of your builds are very nice! The bathroom is very nice! Very nice layout of the room. 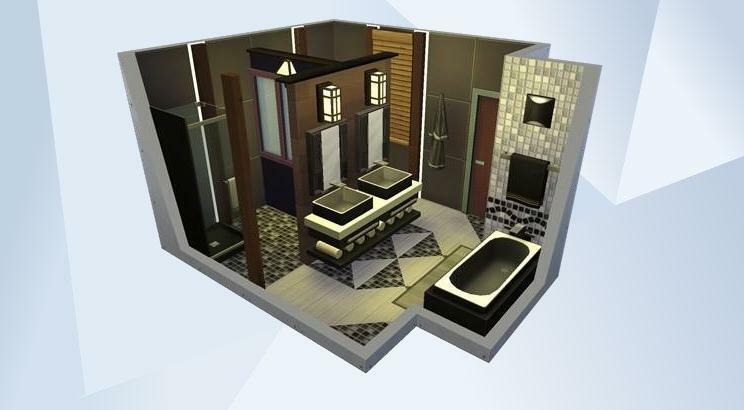 The shower alcove and bath tub nook look very nice! The floor tiling and wall tiling in the alcove and nook sections gives a great look to the room. The floor patterning in the room looks nice. The colour schrme of the room looks nice. I really like your bathroom! This is a beginner question, but how do you do the half tiles on the floor? I've looked at the floor tools and can't seem to find a way to do it. Thanks! @pronterus Thanks for the building tip! I knew it had to be something straightforward like that. Two new rooms! 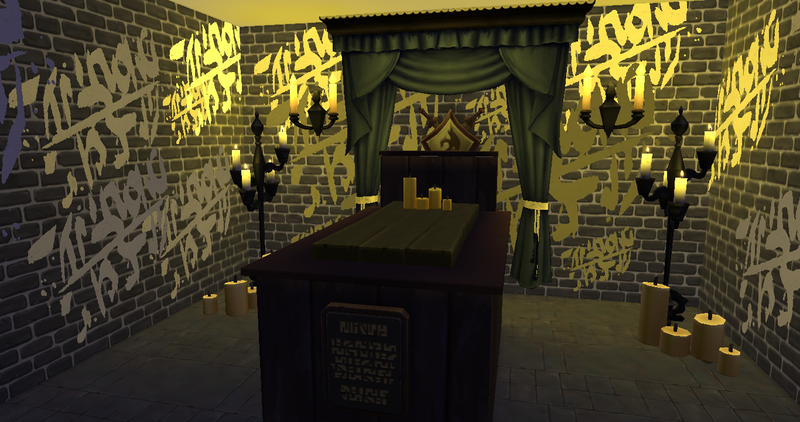 Taking a break from building houses, so I'm practicing my interior design. Both rooms are very nice! Very nice furnishing of Modern Glamour! The brown, black and cream colour scheme of the bedroom looks very nice! It gives a great feel to the room. Very nice bedhead area! 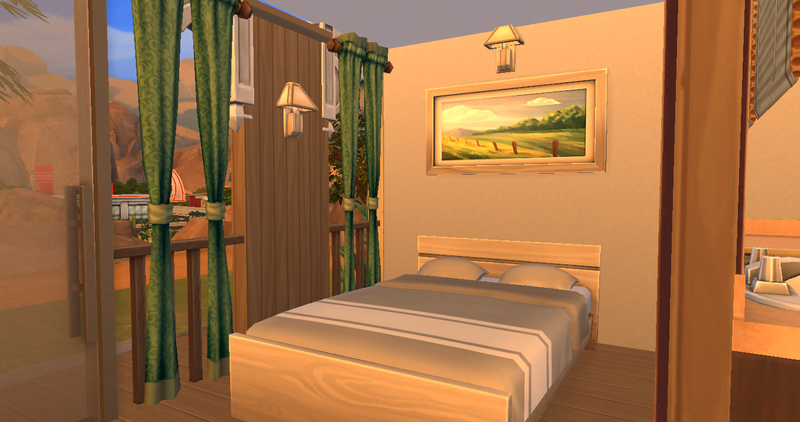 The curtains and round mirror look very nice on the bedhead wall. The other mirrors look very nice each side of this nook areas. The candles are nice touches on the bedside tables. The square panels look very nice on the side wall. The toiletries are a nice touch on the dresser table . Nice armchair sitting area in the room. The star mirror adds a very nice in the room, and the pattern on the bed and floor rug complement each other and the colour scheme. The statue llok great on the pedestal. 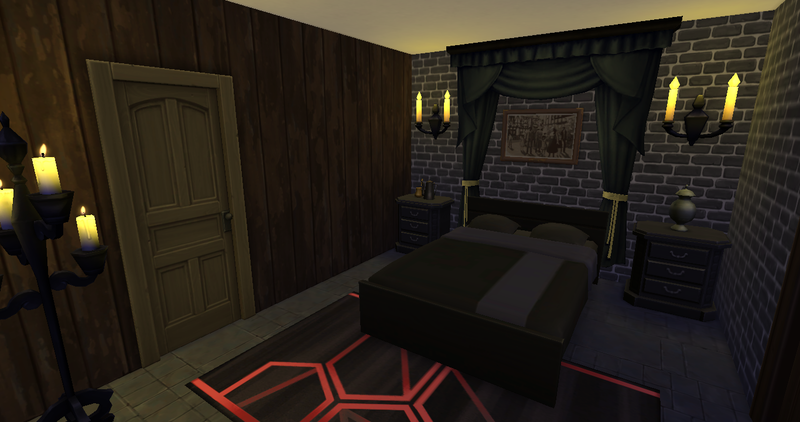 It looks nice how the black dresser is angled into the corner of the room and ottoman stool looks nice at the foot of the bed for sims to sit and rest on. Very nice design of Urban Vibes! The chairs look nice placed either sides of the sofa. The plants are nice touches of nature and green on the table behind the sofa. The books on the coffee table and coat shelf near the door are nice home touches in the room. 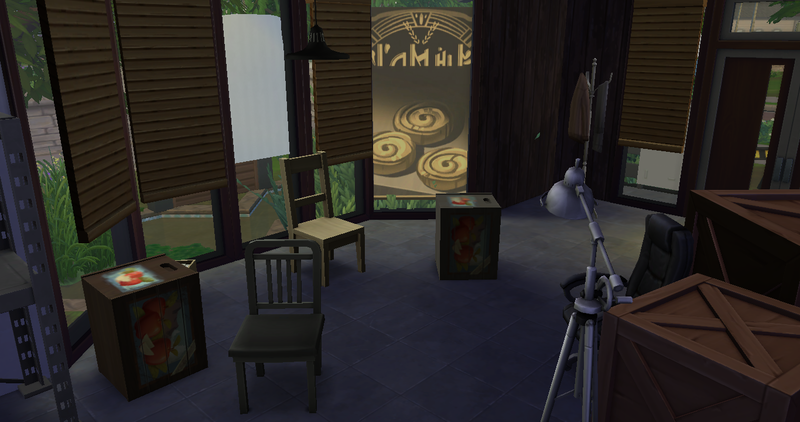 Sims will enjoy sitting esting on the seats having a read of a book from the bookcase. The rooms look very nice! Love your new showcase thread, very organized! 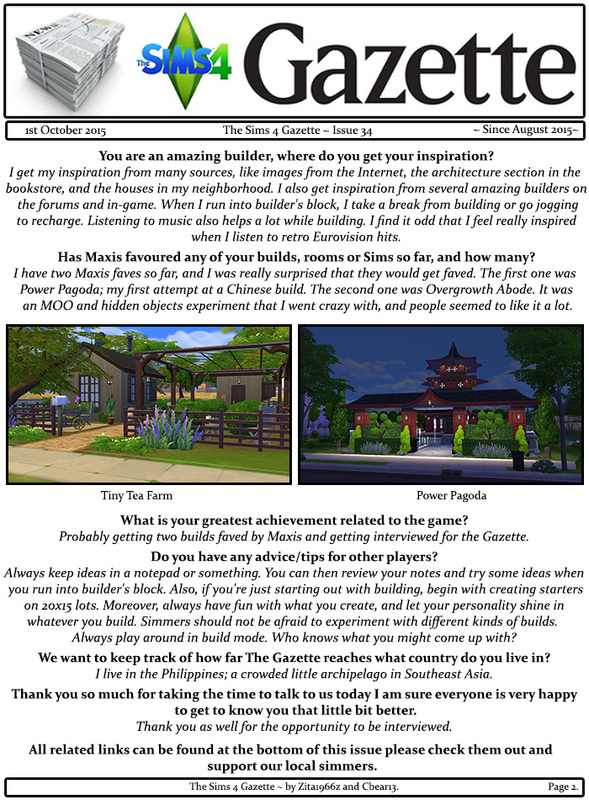 I love how you made a catalog of your builds, especially with some categories such as Most Popular, Asian builds, and even FIlipino builds! 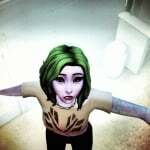 Love your latest rooms! Each of them are beautifully designed! 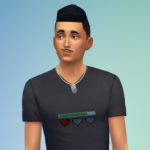 Can't choose my favorite, but black is my favorite color, so I'm going for Modern Glamour. 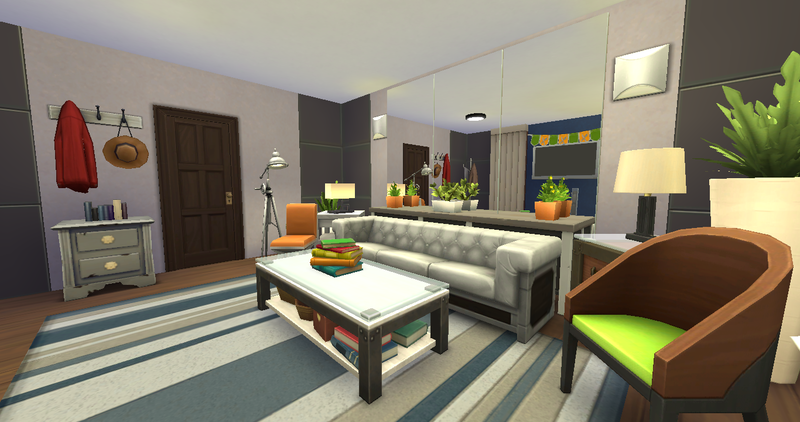 I'm adding each of your rooms to your gallery! EDIT: Also, bookmarking this thread too! I created this little starter called Desert Bud. Seeing a resort home inspired me to build it. The exterior design of Desert Bud is very nice! The roofing looks very great! The plants look great on the roofing. The spandrels look very nice how they are used in the build. The water feature looks nice in the front courtyard area and the plants look nice in the front corners. It looks very nice how the windows are placed on the upper front exterior of the build. The open air design of the interior is very nice! 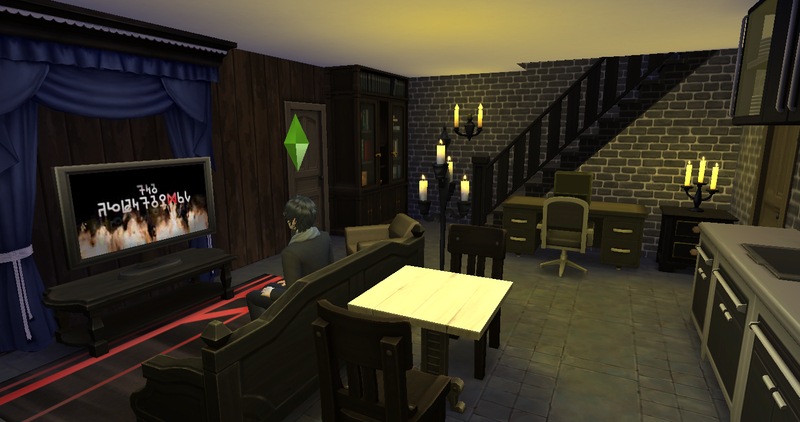 Very nice sofa nook area for sims to enjoy sitting there watching tv. The bedroom is very nice! The green curtains look nice with the colour of the bedhead wall. 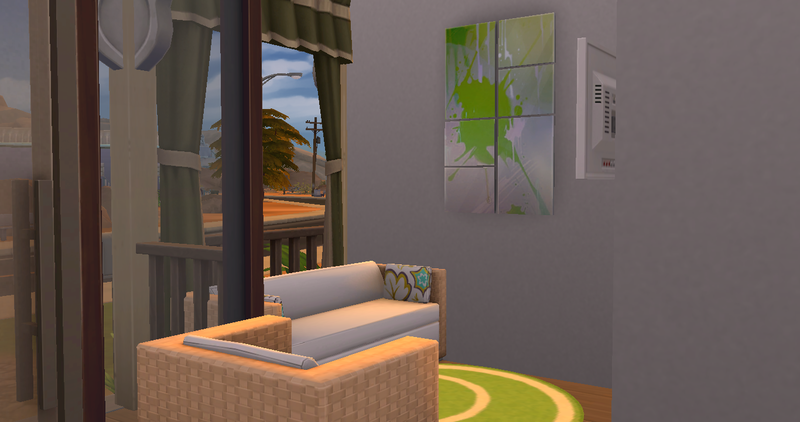 The scenic picture on the bedhead wall is nice for sims to see when waking in the mornings. 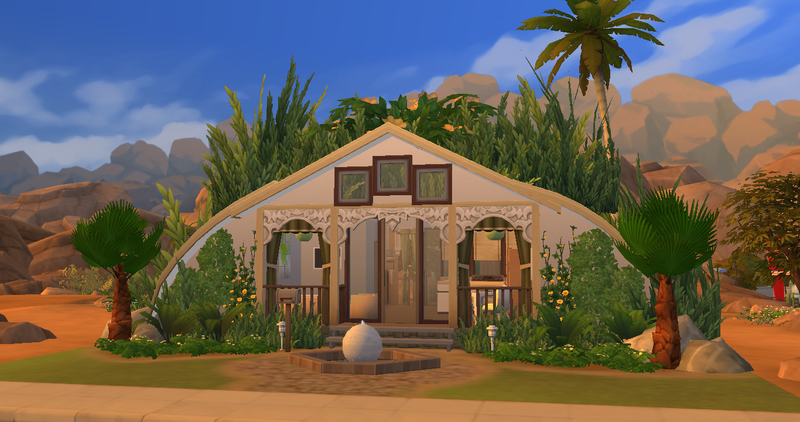 It is a very nice starter home! Thanks for dropping by @Twiggy Enjoy the starter! 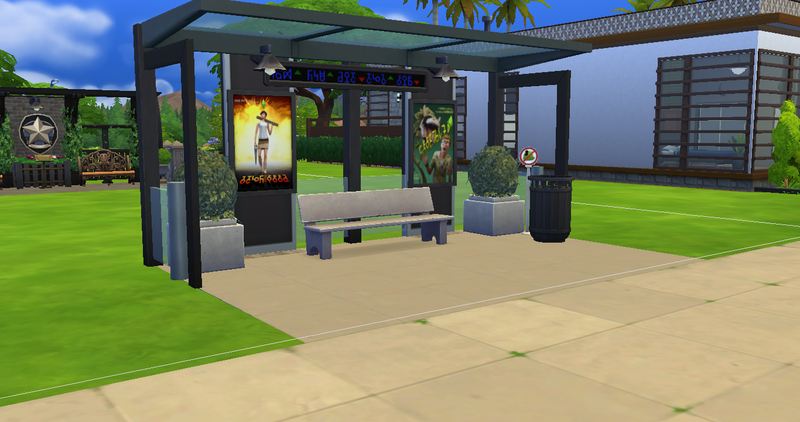 I was bored, and I accidentally created 4 bus stops, which turned out great. Each of the bus stops look great! 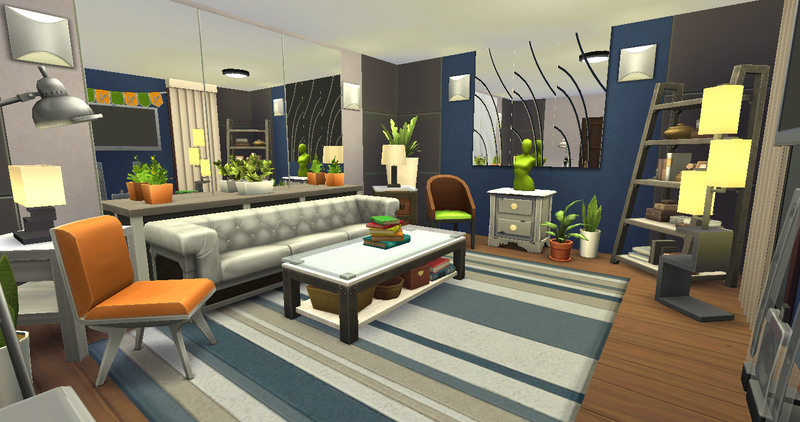 Very nice furnishing of them to suit different themes! The different textures that you have used for the walls of each of the exteriors and the different styles looks great! 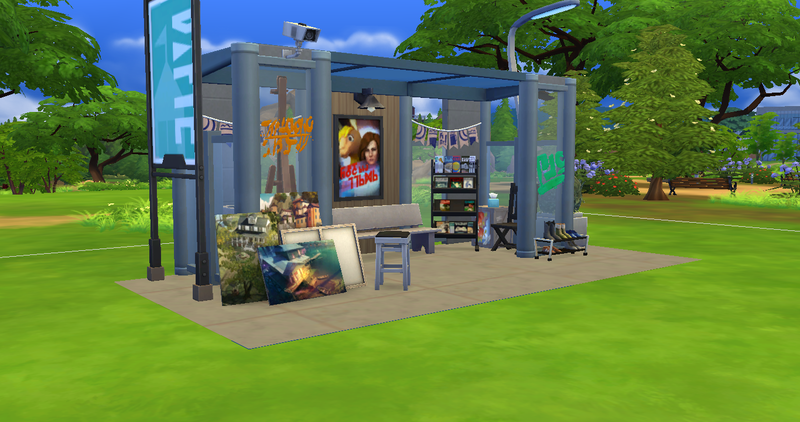 The art decor, magazine stand and the shoes in the first bus stop look great! Sims will enjoy painting on the easel there whilst waiting for their bus to arrive. The street art looks great on the windows. 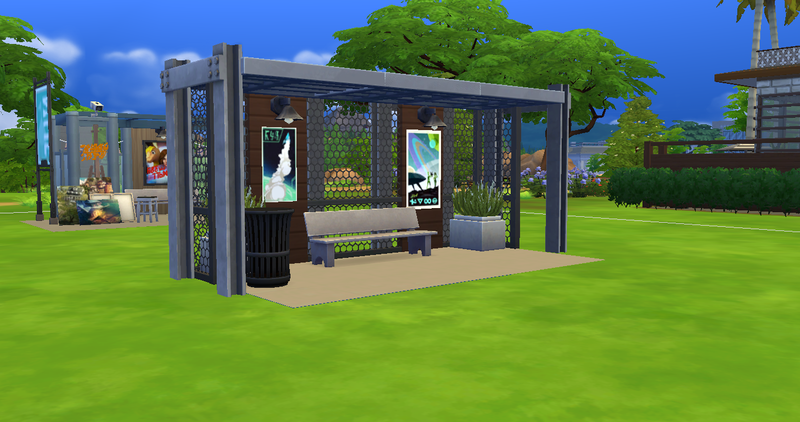 The wire fencing in the industrial bus stop gives a great look to the bus stop. 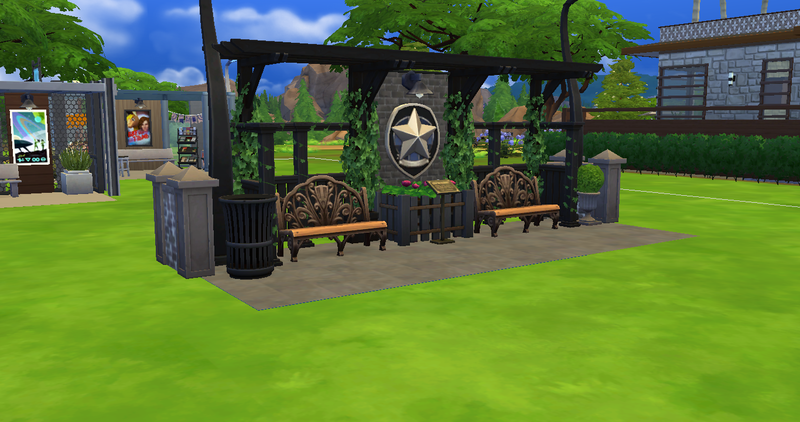 The greenery looks very nice in the Windenburg bus stop. The enlarged police badge star looks great there. The movie posters are nice touches on the walls of esch of the bus stops. 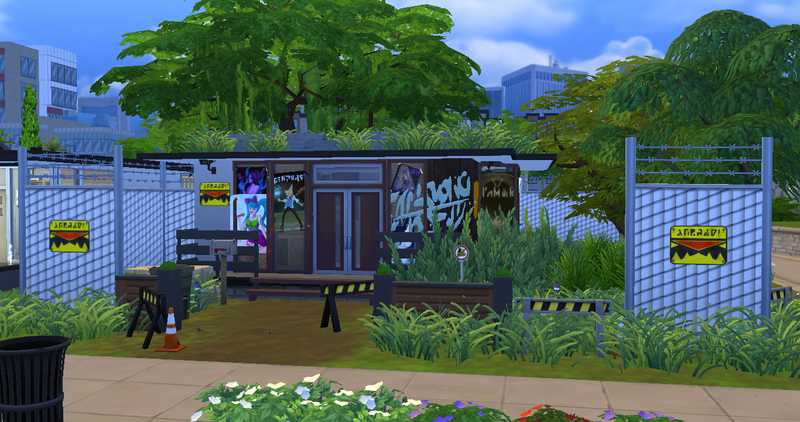 They are great bus stop rooms for our builds! 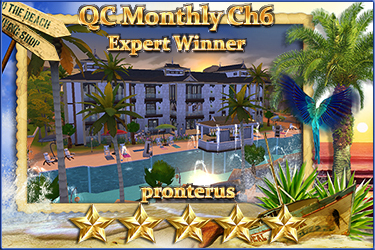 Great new showcase thread, Pronterus! The bus stops are awesome! I like the individual themes and the attention to detail in each one. That downtown bus stop is definitely calling my name. Curb alert! Thanks for dropping by @Ceres_Meiriona Glad you like my bus stops; I got the idea from what I saw in Europe before. 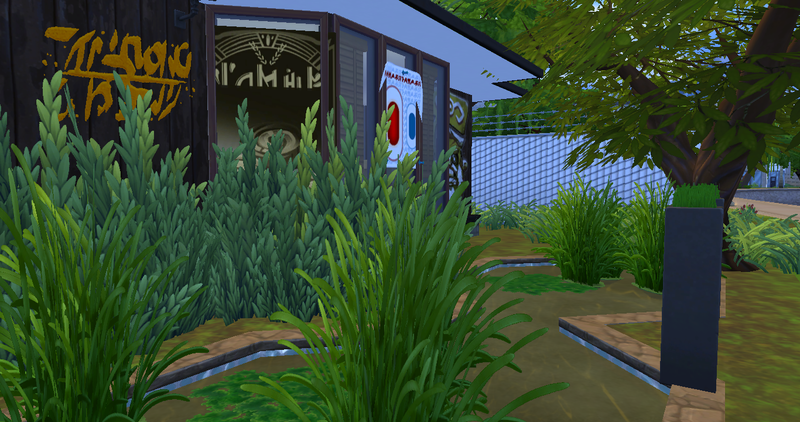 I'd like to share a themed-build called Formerly Modern; it's basically an abandoned modern model home turned into a lair for a criminal or a vampire.